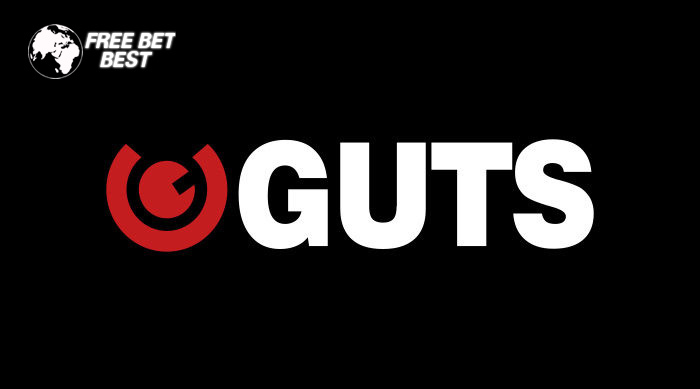 Feel the thrill of betting on the most exciting sport events at Guts and earn weekly cash back. Place a straight bet on NBA, NFL, or NHL matches on Sunday afternoon or Monday morning, and if your bet loses, you score cash back up to £10! Being a member of Guts now includes more benefits betting on the most popular sports. If you’re not a registered player as yet, simply hit the “CLAIM NOW” button on our page to get started. Choose one of the many Guts banking methods, make a deposit of at least £10, and get ready to bet! The Bonus Back offer is available for first straight bets on any NHL, NBA, and NFL events. Punters need to place a bet of at least £10 on any event after CET 12:30 PM on Sunday, but before CET 12:30 PM on Monday to opt in for the promotion. If it happens that luck isn’t on your side and your bet loses, Guts Sports will refund you with a £10 cashback offer. The cashback funds become available within 48 hours of the bet being settled, and remain valid for 5 days that can be used on any sports with odds of 1.80 of greater. The wager requirements for the cashback bonus is 4x within a 5 day window period. Hit ”CLAIM NOW” above to get started. Register a new account for the first time. Use the Guts secure banking options for instant deposits (at least £10). Bet at least £10 only on NLF, NHL, or NBA between 12:30 PM Sunday to Monday CET. Receive a £10 cashback bonus within 48 hours if your first straight bet loses. Only members of Guts Sports can use the offer. A minimum bet of £10 is required. Only the first bet on NFL, NHL, or NBA qualifies. Only bets placed between Sunday 12:30 PM and Monday 12:30 PM CET qualify. Bets with bonus funds do not qualify. Guts reserves the right to alter or cancel any promotional information and bets. What’s Guts all about? Find out with our detailed UK bookmaker review!